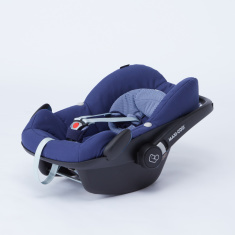 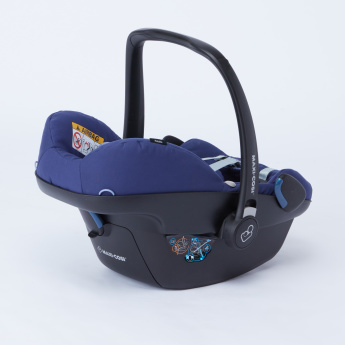 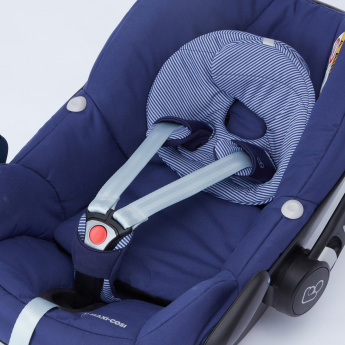 Absolutely outstanding in build, this pebble car seat is everything that you are looking for to carry your infant with ease. 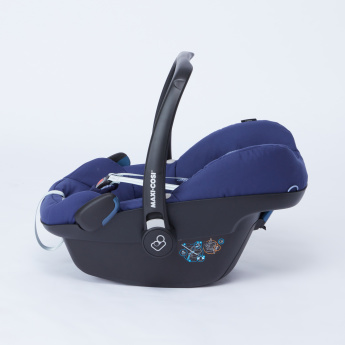 It is innovatively designed and features an easy-in harness that stays open to easily slide in your little one. The five different types of positions ensure safety, comfort and convenience.